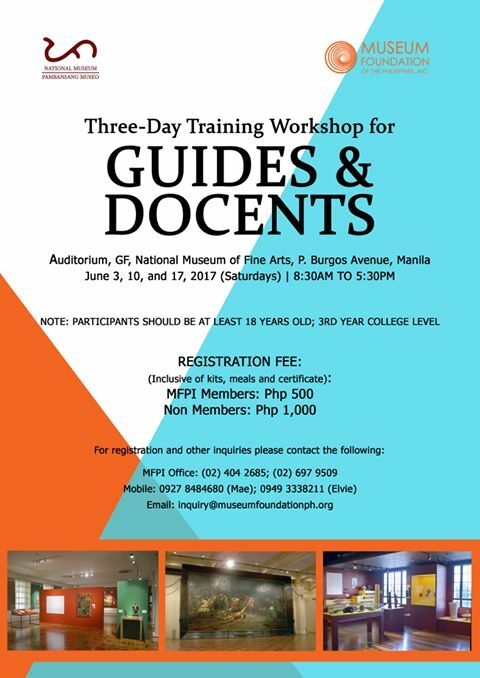 ﻿ Lectures and Workshops – Museum Foundation of the Philippines, Inc. 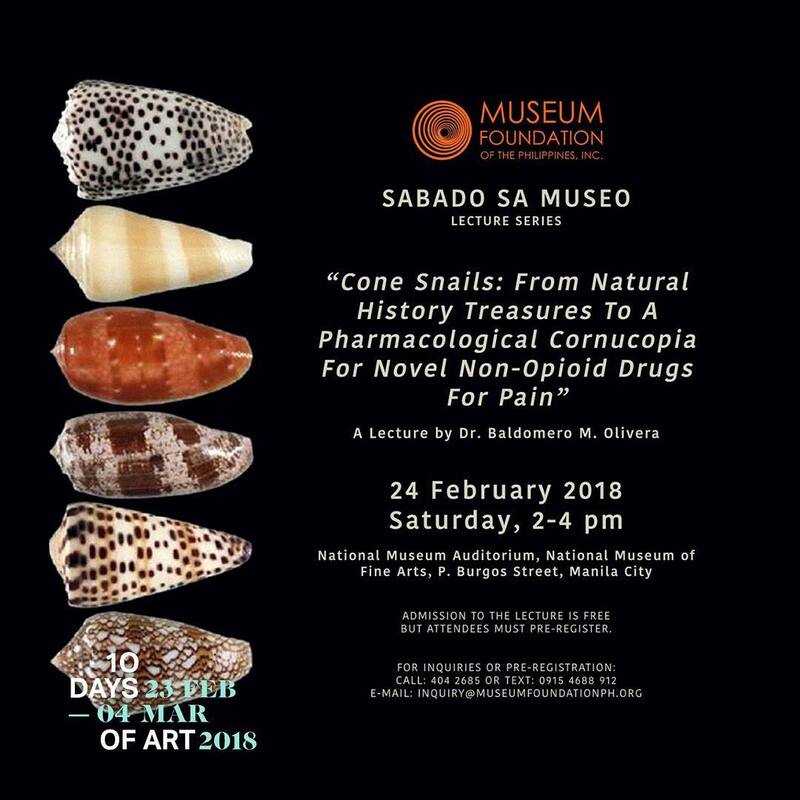 The lecture program develops museum audience as it features some important researches and resource speakers and references to Philippine art and culture and cultural heritage work and updated studies and researches. To receive updates and be notified on upcoming lectures, please subscribe to our Newsletter HERE.